Always be prepared with diapers and wipes! 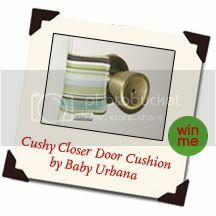 a Cushy Closer Door Closer in your choice of style! 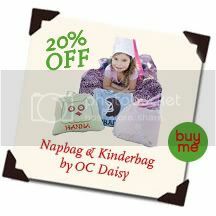 Also, today only, get a OC Daisy Napbag for 20% off! The post Day 2 of the 12 Days of Christmas appeared first on Mom4Life Blog.